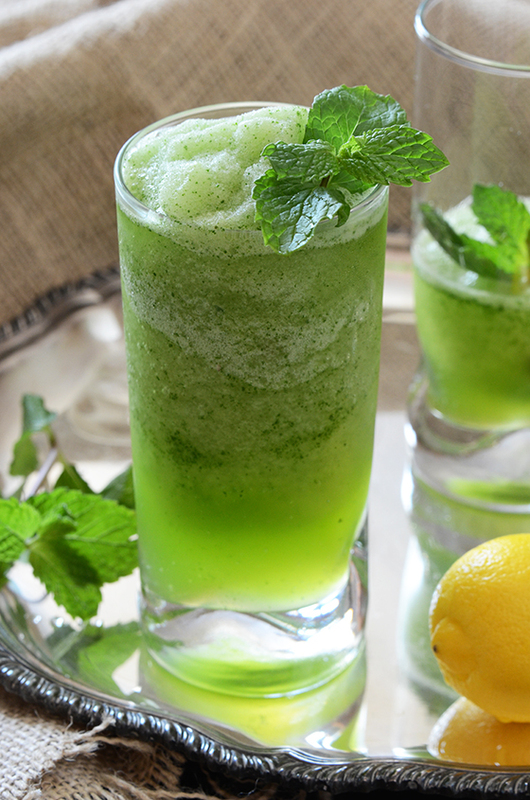 Everybody in the UAE loves lemon mint! It is by far the most frequently ordered drink in the UAE. Due to religious restrictions on alcoholic drinks, you can find some amazingly tasty non-alcoholic versions, and even some new concoctions that will leave you wondering if you really need the added alcohol. Fresh, refreshing and oh, so good! 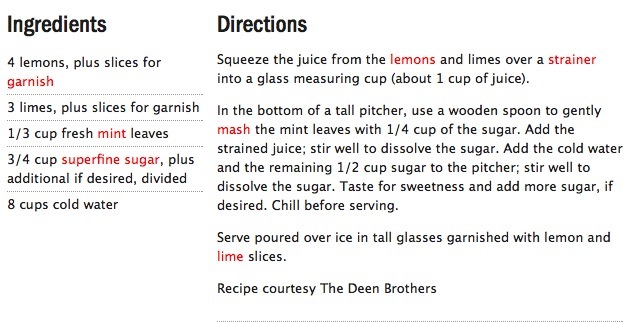 Try the recipe at home.